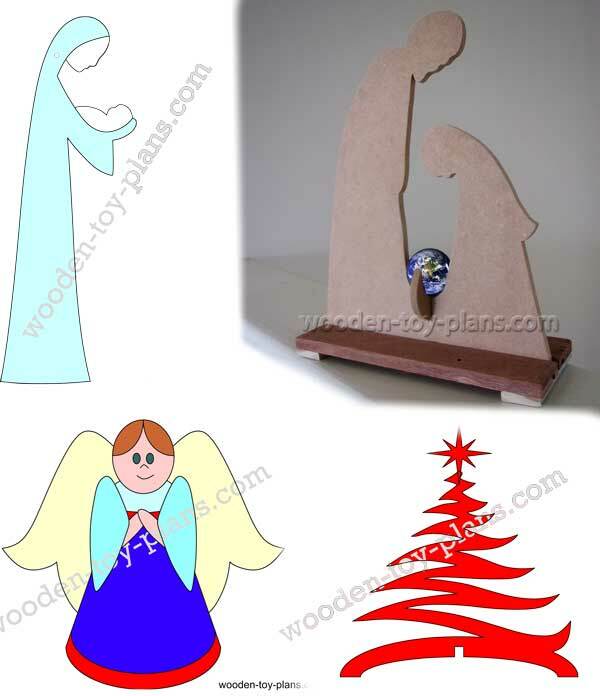 A few simple scroll saw patterns easy enough for beginners like me. Download free printables to fit on an A4 sheet of paper. 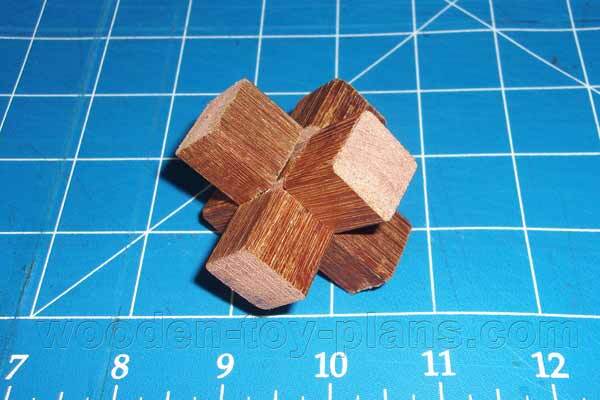 This is my first attempt at making a burr puzzle. Step by step instructions and free plan to download. Also includes the solution of how to put it together. Until next time, safe and happy woodworking.